An Old Fighter Has Been Reborn! 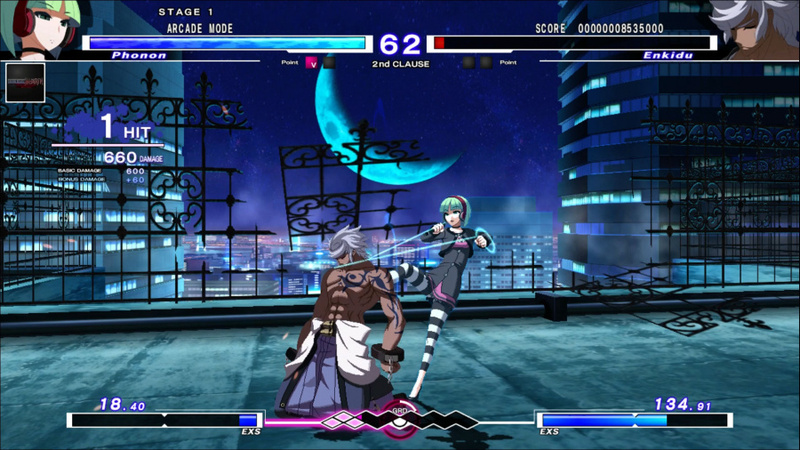 The core gameplay modes, practice, arcade, and story are all there though the new chronicles mode is far more detailed and plays out like a mini visual novel which adds a lot of depth to the game's lore and world. There is also a new tutorial mode for new players which can definitely even out the playing field and gives newcomers a chance to quickly improve their skill level in the game! There are several new characters most of which have a very unique play-style so expect a lot of variety from the new content! 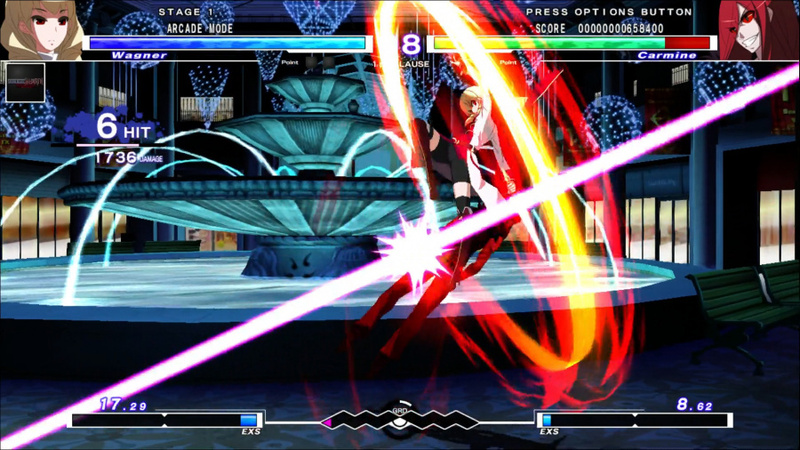 The core gameplay is mostly unchanged so old pro's will be able to fight with the best of them right from the get-go! 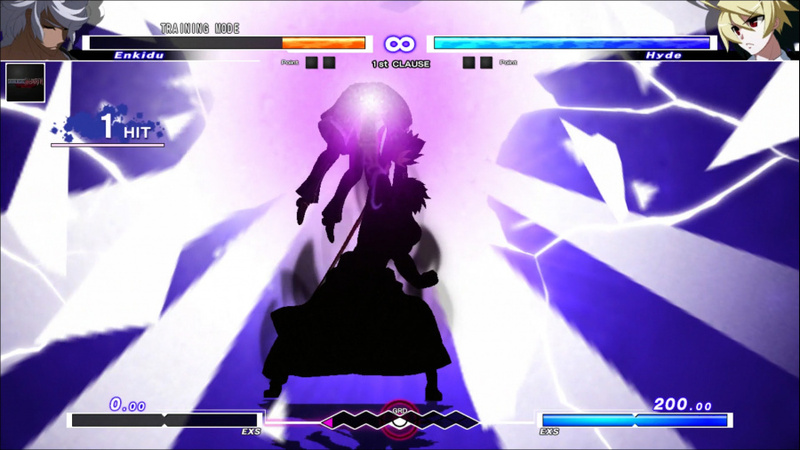 The controls are also quite intuitive though it can take newcomers a short while to get used to the game's unique mechanics, but overall the learning curve for the controls are definitely better than you usually see from your average fighting game! Visually the game looks great, just as the original did. There's nothing that'll wow you, but everything looks vibrant and detailed with little to no performance issues which is always a good thing. The sound-track and voice acting is also superb and fits the game like a glove, but as always an English voice option would have been nice. 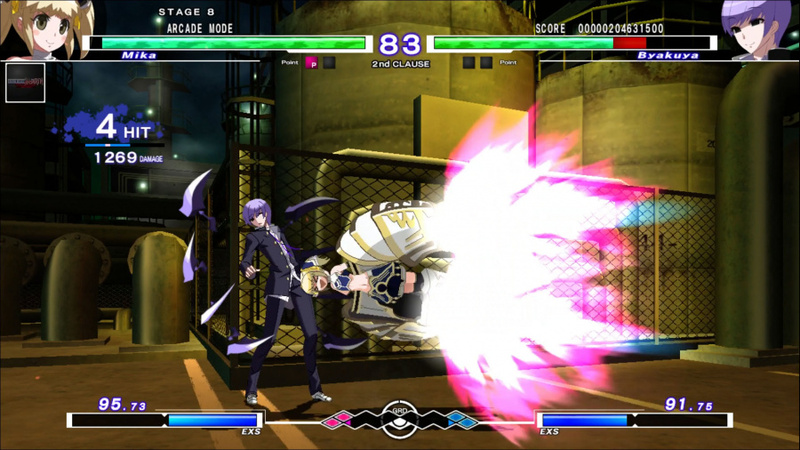 With excellent gameplay, intuitive controls, and a top-notch audio-visual presentation, Under Night In-Birth Exe LateST for the PS3 is a fantastic game that any fans of the fighter genre should enjoy, while the massive amount of new content should make the game a worthwhile investment for players who own the previous version of the game as such we give Under Night In-Birth Exe LateST a good to great level of recommendation! Nice review lol. This looks like an above average fighter so I might consider picking this up when it receives a decent discount. Nice review as expected boss! Congratulations on publishing your 300th review @Reanfan. Thanks for the comments, you guys are awesome! Nice review @Reanfan! You've been a busy reviewer today heehee! Sweet review dude! I need to get back into fighting games because I haven't played any for over a year. Keep up the hard work boss.